Here's my exclusive interview with BBCAN7's Samantha! 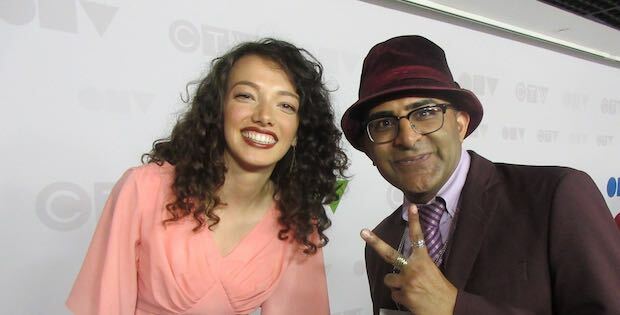 Here's my exclusive interview with BBCAN7's Kiera! 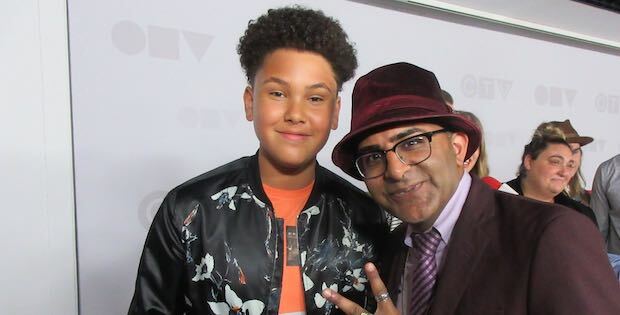 Here's my exclusive interview with BBCAN7's Eddie! Here's my exclusive interview with BBCAN7's Chelsea! Here's my exclusive interview with The Fix's Breckin Meyer & Robin Tunney! Here's my exclusive interview with BBCAN7's Kailyn! 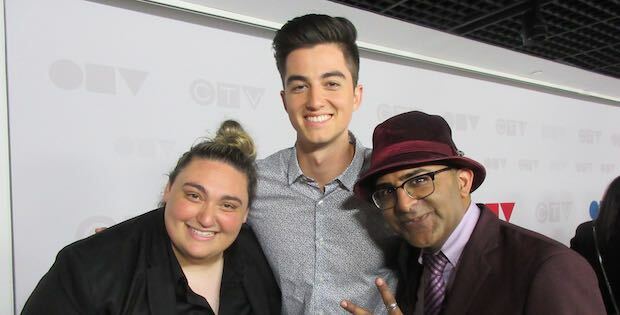 Here's my exclusive interview with BBCAN7's Maki! Here's my exclusive interview with BBCAN7's Laura! 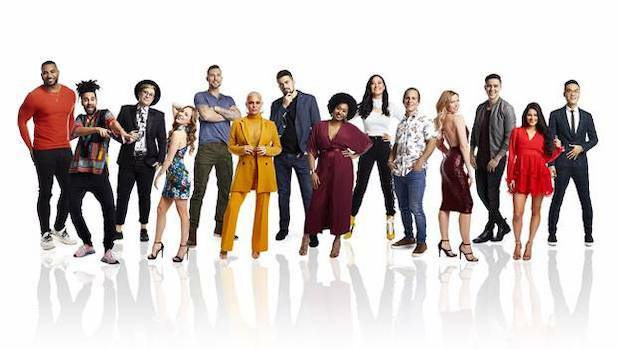 Here's my BBCAN7 Cast Breakdown! 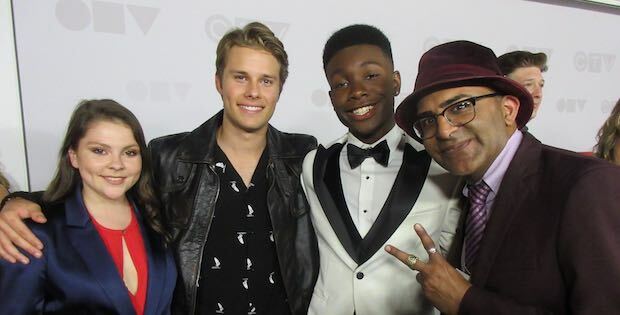 Murtz Jaffer goes inside the BBCAN7 House ahead of tomorrow's season premiere! Here's my exclusive interview with The Launch's Elijah Woods x Jamie Fine! 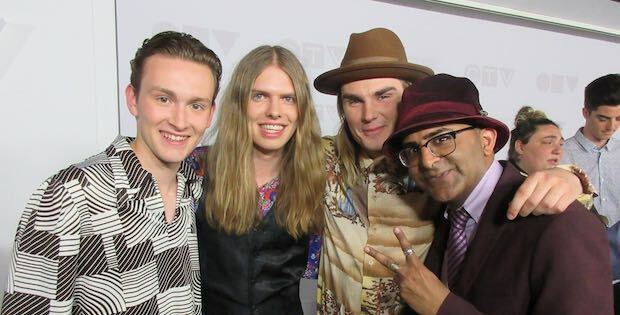 Here's my exclusive interview with The Launch's Ethan Young! Here's my exclusive interview with The Launch's The Static Shift! 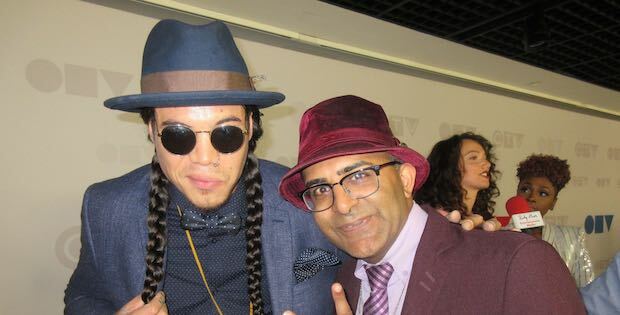 Here's my exclusive interview with The Launch's Logan Staats! Here's my exclusive interview with The Launch's Poesy! 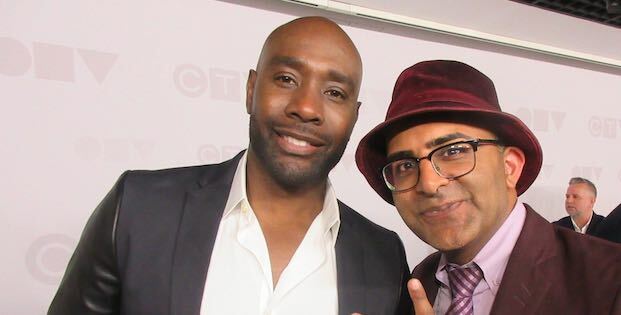 Here's my exclusive interview with The Enemy Within's Morris Chestnut. 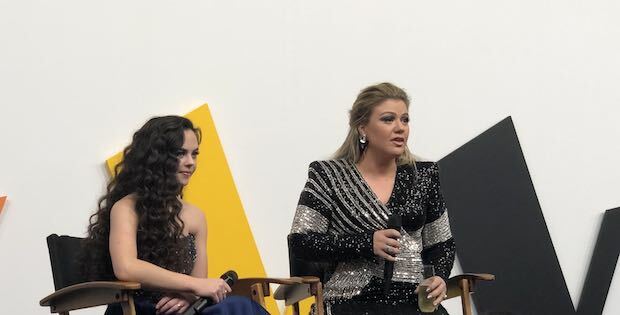 Here are highlights from The Voice's post-finale press conference! 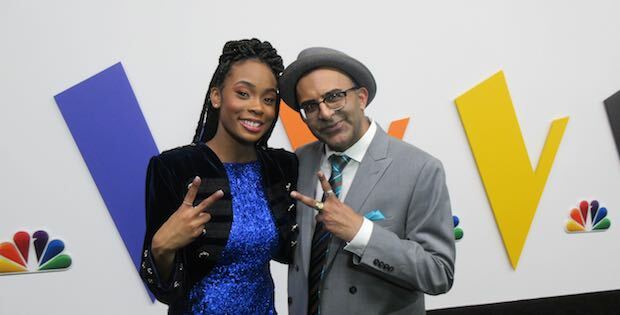 My exclusive interview with The Voice's Kennedy Holmes! 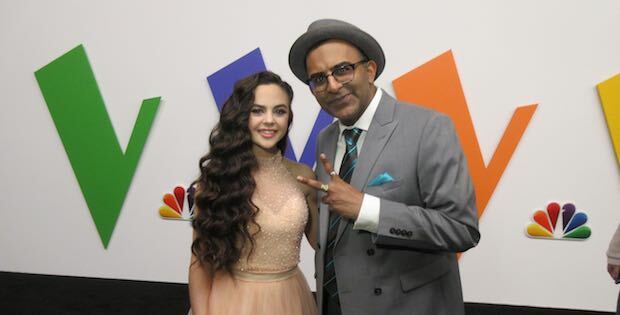 My exclusive interview with The Voice's Chevel Shepherd! 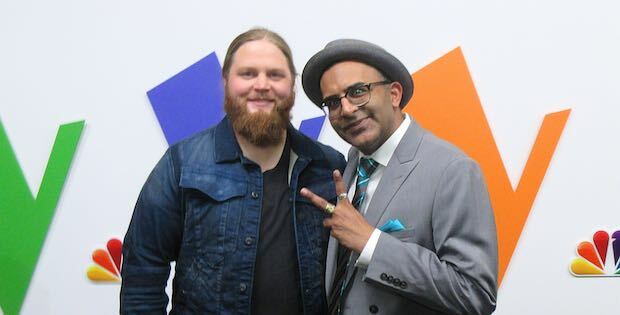 My exclusive interview with The Voice's Chris Kroeze! 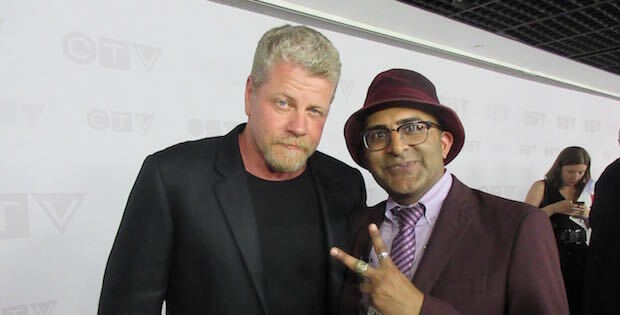 Here's my exclusive interview with The Kids Are Alright's Michael Cudlitz! 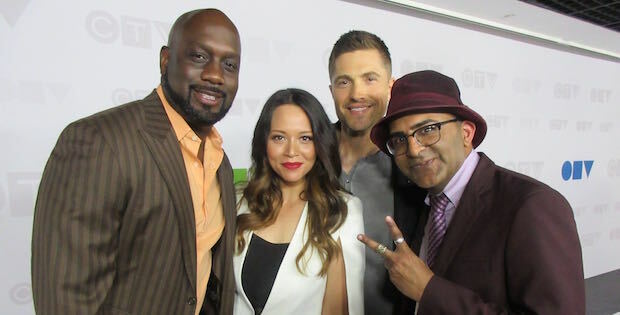 Here's my exclusive interview with The Rookie's Richard T. Jones, Melissa O'Neil & Eric Winter! 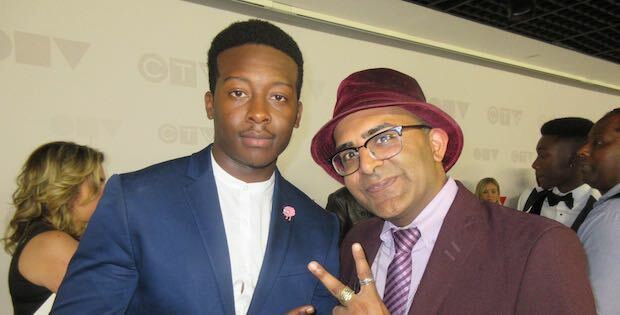 Here's my exclusive interview with God Friended Me's Brandon Micheal Hall! Here's my exclusive interview with Zoe Perry & Lance Barber from Young Sheldon! My interview with Maniac's Julia Garner! Here's my exclusive interview with the cast of This Is Us! 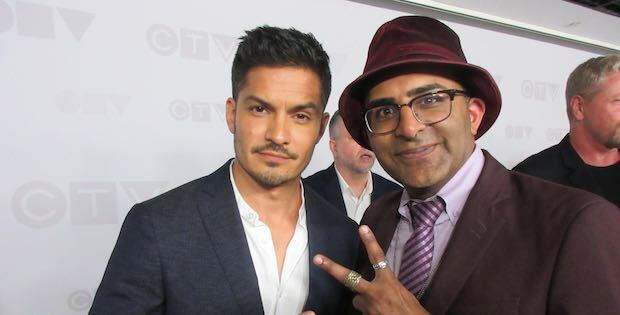 Here's my exclusive interview with Nicholas Gonzalez from The Good Doctor! Here's my exclusive interview with Jason! 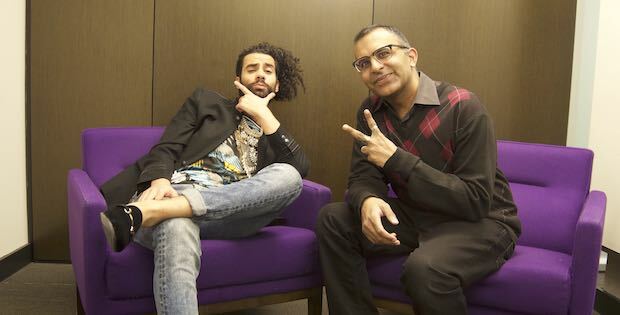 Here's my exclusive interview with Raven and Adam! 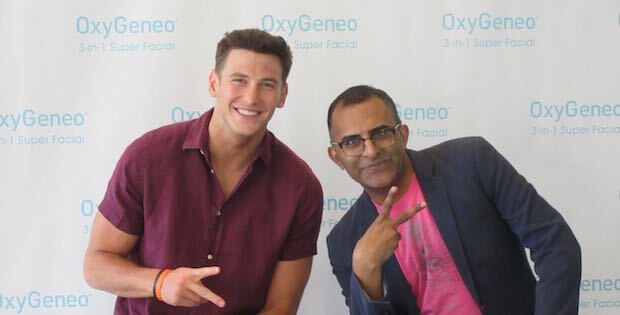 Here's my exclusive interview with Blake!